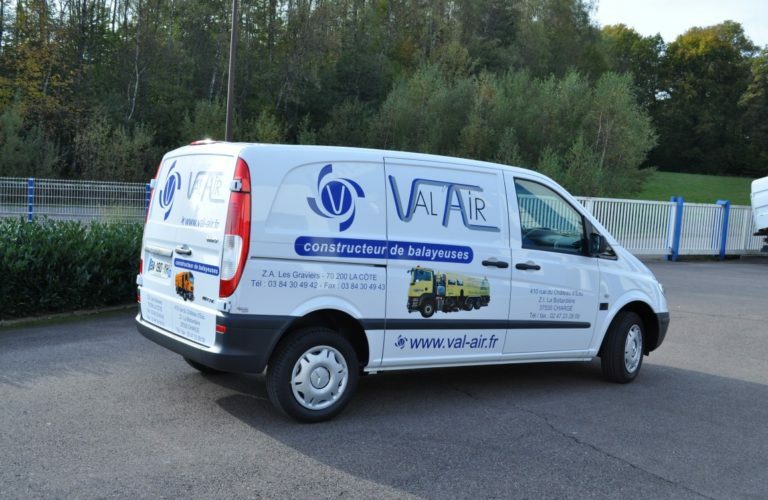 Val’Air is always listening to its customers in order to best meet their expectations. We do after-sales follow-up on our vehicles, and we can intervene if necessary, by telephone, in our workshops or even on site. Our maintenance technicians are itinerant, they can move throughout France, and throughout Europe to intervene on an urgent repair, within the framework of a request of intervention formulated in writing by the customer. Thanks to our stock of spare parts, our maintenance teams are reactive and allow trouble-shooting as soon as possible. Since their arrival, each member of our maintenance staff has been trained on our products, a hydraulic, mechanical or electrical concern, a specialist will answer you. Would you like to apply for after sale service? Please fill out the form, we will contact you as soon as possible. Val’Air is a training organization since 2009. We offer training tailored to your needs regarding the use, maintenance and upkeep of a sweeper or a washer. You will be trained with industry professionals to meet your expectations and optimize the use and life of your product. Designed mainly for drivers and mechanics, it allows your employees to acquire essential knowledge in the use and maintenance of a sweeper. It’s intended for people involved in the operation and use of a sweeper. Our trainings respond to several situations : it can be the acquisition of a new Val’Air machine, the renewal of your staff’s training or when taking over the vehicle for a new driver. Eco sweeping : Use the sweeper to preserve the life of the organs and fuel oil consumption. Reading plans : Learn to read a hydraulic, pneumatic, and electrical plane. Preventive maintenance : Prevent breakdowns for maximum profitability. Curative maintenance : To acquire the necessary knowledge to diagnose failures and thus allow a certain speed of intervention. From 2 days to 1 week for the most complete courses. Preferably, in the Val’Air premises thanks to the demonstration equipment, or directly at you. Would you like more informations about our training sessions, or would you like to register for one of them? Go to the contact page, just fill out the form.